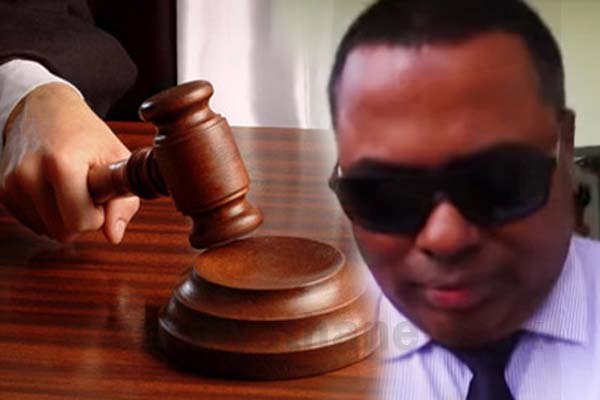 Former DIG Nalaka de Silva, who was arrested by the CID in connection with an alleged assassination plot targeting the President and former Defence Secretary, has been further remanded until 21st January. 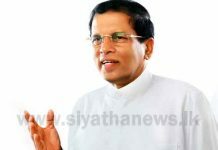 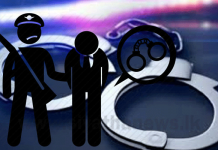 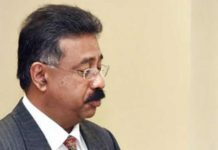 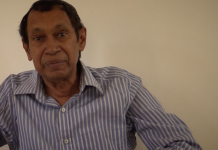 The former Director of the Terrorism Investigation Division (TID) was arrested by the CID on October 25, 2018, over a suspected plot to assassinate President Maithripala Sirisena and former Defence Secretary Gotabaya Rajapaksa. 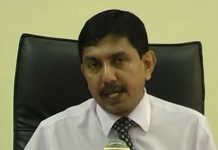 He was arrested after a police informant, Namal Kumara, made the allegations against Silva in a news conference.